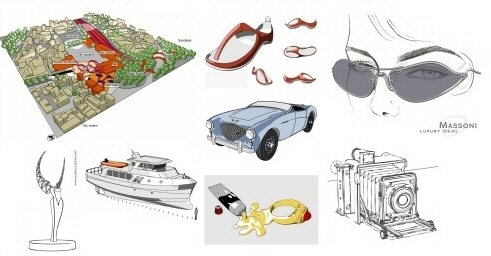 Penguin brings freehand sketching, watercolor painting, and cartoon-like rendering to Rhino. Penguin is a conceptual, sketch and cartoon, non-photometric scan line renderer for creating stylized images of your models. Download the Penguin latest version and evaluation versions. Differences between Penguin, Flamingo, and Brazil.